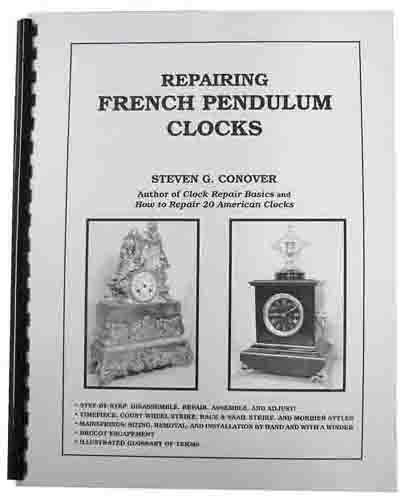 Details 5 complete French clock restorations including a timepiece, a count wheel strike with escapement, a rack & snail strike, and 2 picture frame clocks. Great tips and procedures for all skill levels. 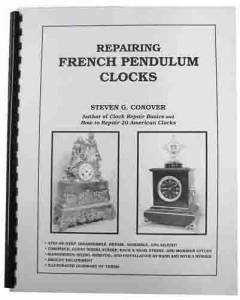 With a Q & A section and a glossary of French clock terms. 92 pages with 302 photos. Soft cover.